Jamar Smalls has just won the lottery. Since he was a child, somewhere in the back of his mind sat a budding vision of a very pleasant new life. He has 197 million ways to make his dream come true. He starts by building a town. 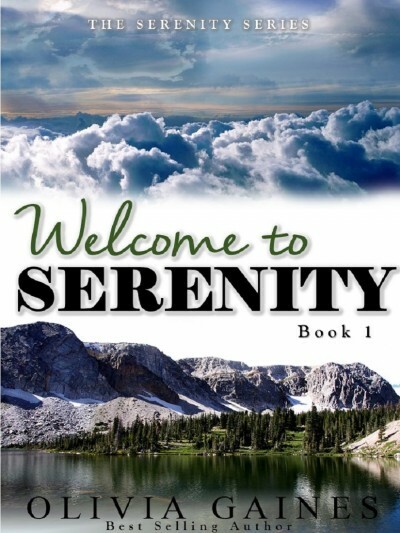 Welcome to Serenity, Wyoming. Population -1.